​Are these refs getting ready to star in 'The Longest Yard 2' or something? Why do they look like they're coming straight from jail? On Saturday night, we've got the season debut of the Alliance of American Football. While plenty of attention has gone to this ​hit from Shaan Washington, fans on Twitter can't stop trolling the refs for how they look this evening. I'm not going to argue with you there, Gene. Maybe they're trying to cut weight to get some NFL looks next season? 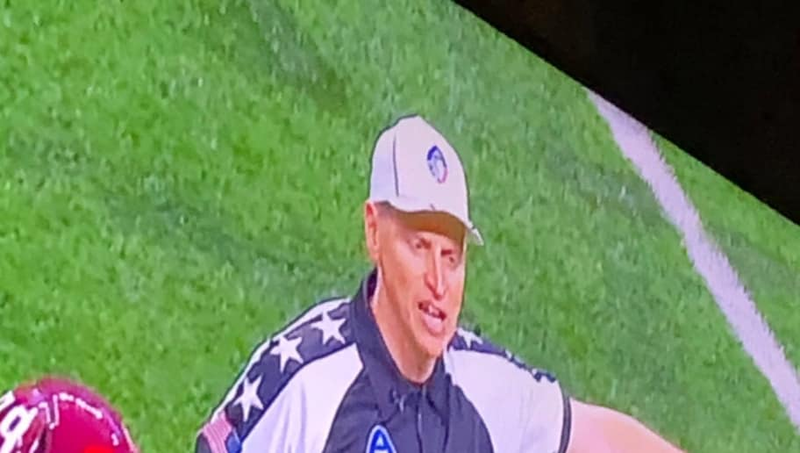 AAF got to fix those ref uniforms. Got dudes looking like they're wearing sport bras out there. At the end of the day, I think fans are just pumped up to see some more football. We all thought the pigskin would be put away until late August, but the AAF has given us a bit of a surprise. If they want the Twitter trolling to end, though, they're going to want to change those ref uniforms.